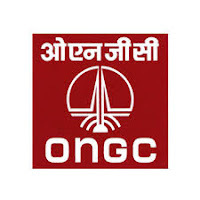 Oil And Natural Gas Corporation is looking for Talented,Authentic and Energetic candidates for the vacant posts of 417 Chemist, Geologist, Materials Management Officer & etc. Closing Date :-10 August 2016. 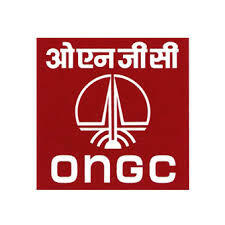 ONGC also announces the vacant posts of General Manager Vacancy. Technician Trainee Jobs in in Power Grid Corporation Of India LTD.
Power Grid Corporation Of India LTD. releases vacant post of Technician Trainee in Power Grid Western region.. Deadline:- 16th Aug-2016. Power Grid, Western Region Transmission System - II is opening the door of opportunity by announcing the vacancy for the post of Diploma Trainee (Electrical/Civil/Electronics & Communication) , Chemist and Jr. Technician Trainee (Electrical). Deserving candidates from the state of Gujrat.Madhya Pradesh,UT of Damam and Diu and UT of Dadra Nagar Haveli can only apply.